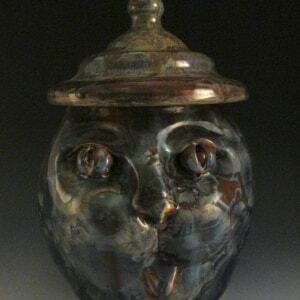 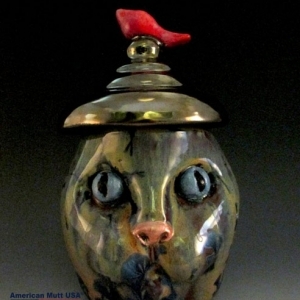 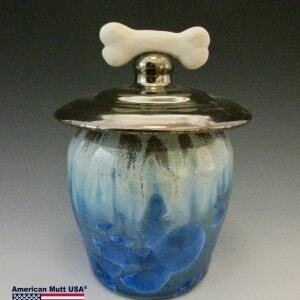 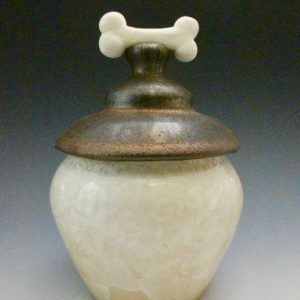 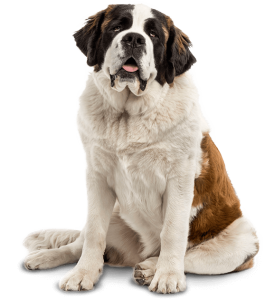 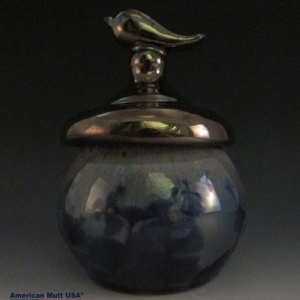 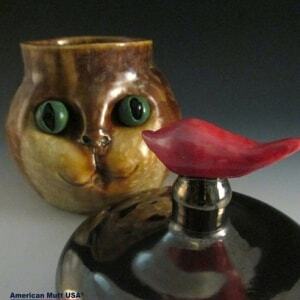 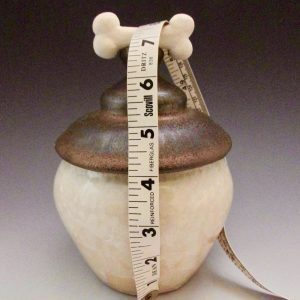 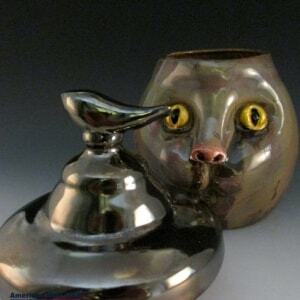 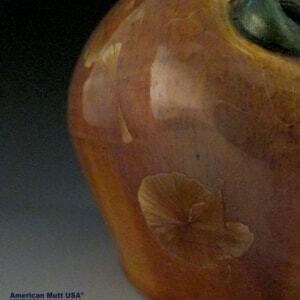 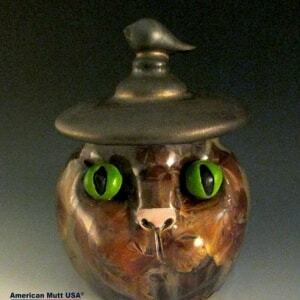 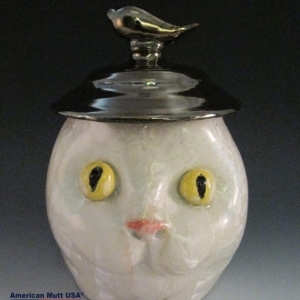 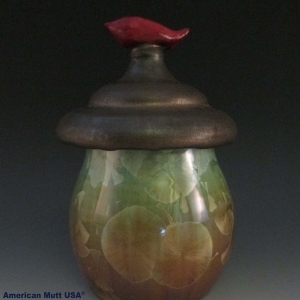 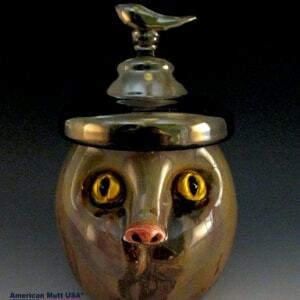 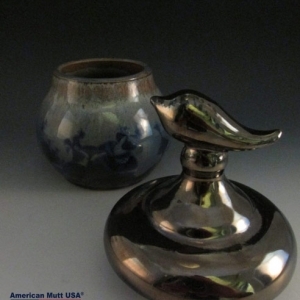 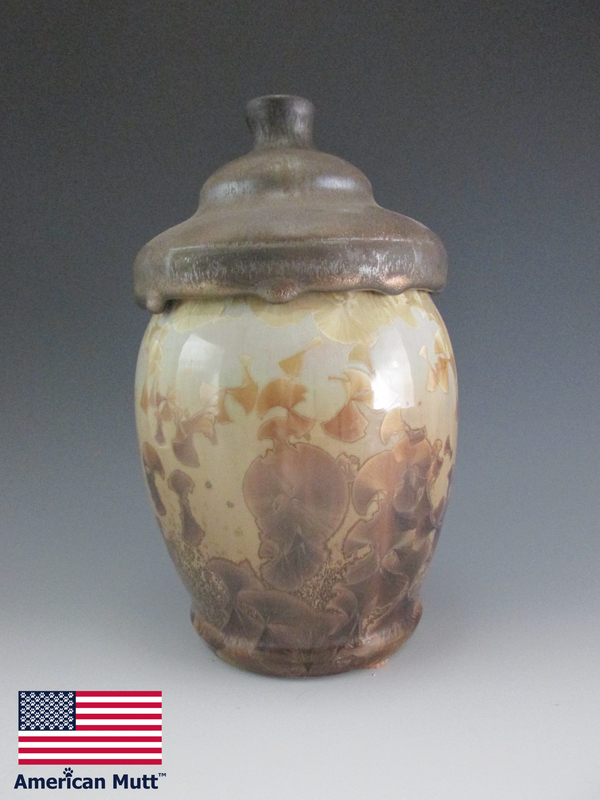 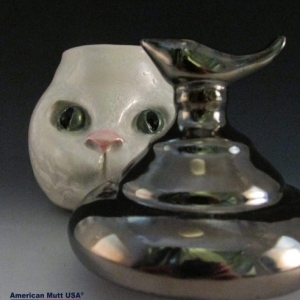 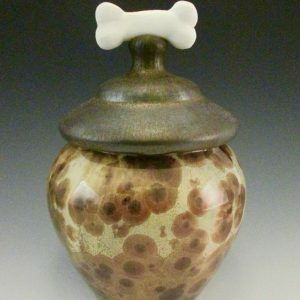 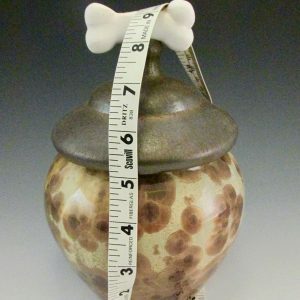 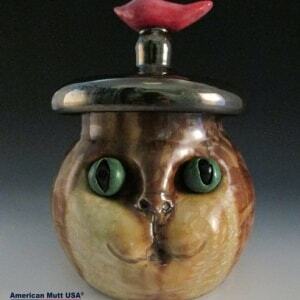 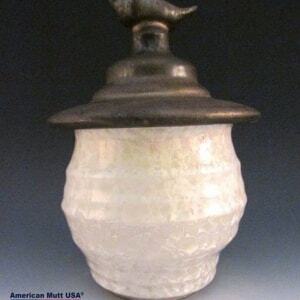 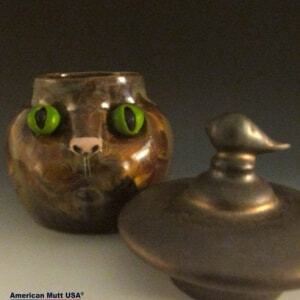 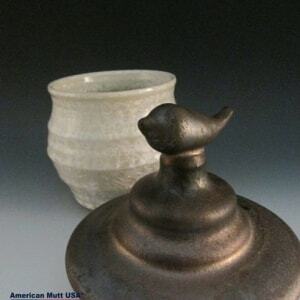 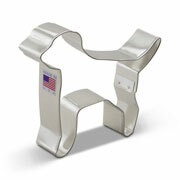 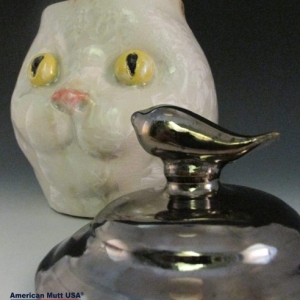 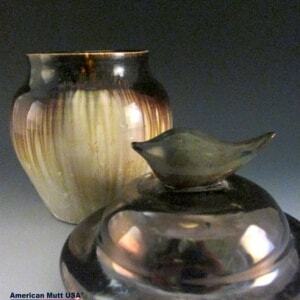 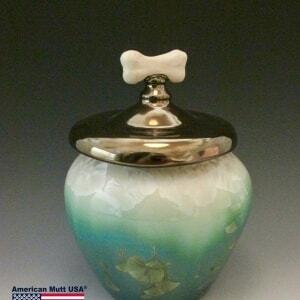 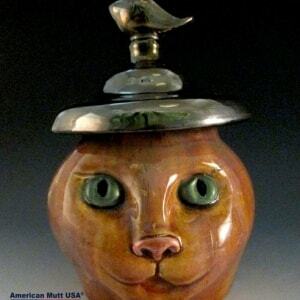 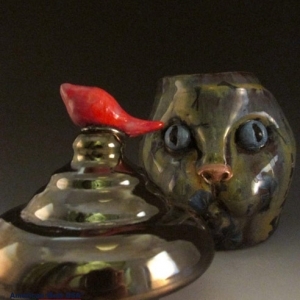 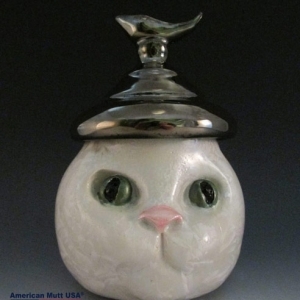 Created by our talented studio potters, all American Mutt urns are unique masterpieces. 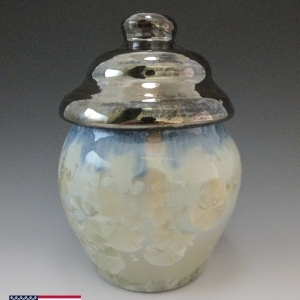 Each featuring its own character, flair and crystalline bursts. 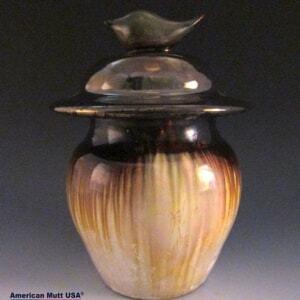 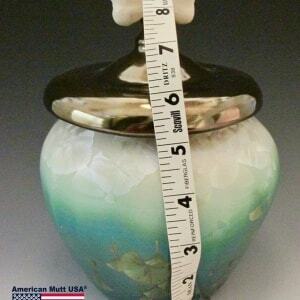 Every urns has beautiful bursts on the inside as well as the outside and each urn has a unique shape, color and size. 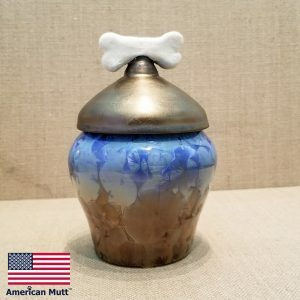 Numbered, registered and complete with certificate of authenticity, an American Mutt urn is sure to become a family heirloom.